Looking for Website Design Company ? CodExperto is Here!! CodExperto would be the best option for your business. We offer a variety of website design services with a custom website design solutions and responsive website designs, to building custom e-commerce and intranet experiences using the latest and proven web technologies. Our services give high performance, full of functions and are the digital transformer for your business. Appearance, usability, and convenience of your website are more important than ever, especially in an increasingly competitive market, that's what we take care off. We are a website design company based in Australia specializing in web design, Graphic Design Services, Web Portal Design, Wordpress Web Design, Responsive Websites, Mobile Website Designing, Custom Website Designing, Dynamic Website Design, Seo Friendly Web Designing. We develop responsive & SEO friendly Websites and promote them online for our clients. Pick the service you are looking for and get in touch with us! First, we evaluate your goals online and then we start the web design & development. 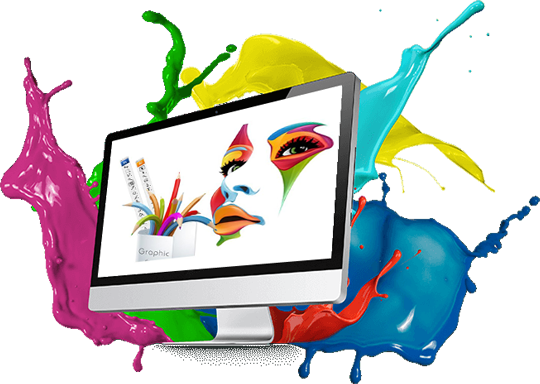 We offer a customized website themes as per your business module, with user-friendly and effective user interface. Every step of our team is geared towards Providing an attractive, interactive and also valuable experience to end user, results in increasing sales and revenue. Our team can help you have all features installed on your website like payment gateway, news letter, shipping feature for ecommerce & much more. Don't hire us !! just talk to us and have a clean idea to make your business online, get a plan from us and then deciced to hire or not.